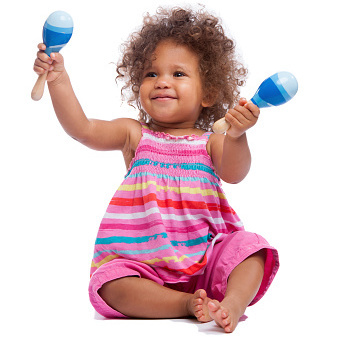 Music and movement in Spanish for children 0-5 and their adult caregivers. Take a journey into Spanish language and its cultures through the magical world of music. With Canta y Baila Conmigo you and your child will be transported as you sing, dance and play to the irresistible sounds and rhythms of Spanish speaking cultures. Canta y Baila Conmigo is a unique curriculum with dual, complementary goals of music education and language immersion. Designed for beginners and native speakers alike, Canta y Baila Conmigo creates a playful, interactive atmosphere where language learning is integrated naturally and organically in the musical experience. 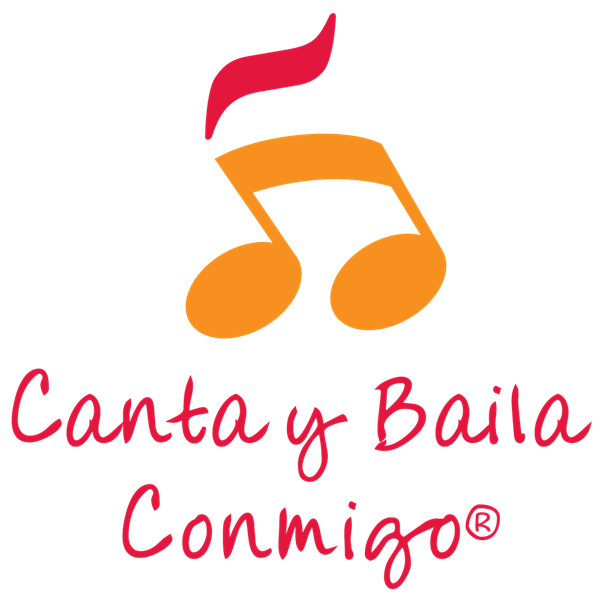 Canta y Baila Conmigo classes are conducted entirely in Spanish by experienced teacher/musicians. Each semester features a collection of carefully selected folk classics, familiar children's songs, and new adaptations of traditional songs and rhymes. Families receive a CD and a songbook containing Spanish lyrics, sheet music, cultural notes, and an English language supplement for families learning Spanish. ¿Qué es Canta y Baila Conmigo?